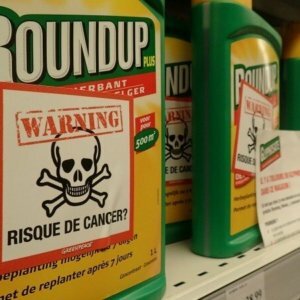 Agribusiness giant Monsanto on [November 20] appealed a $78 million verdict in favor of a dying California man who said the company’s widely used Roundup weed killer was a major factor in his cancer. The company filed a notice of appeal in San Francisco Superior Court challenging a jury verdict in favor of DeWayne Johnson. 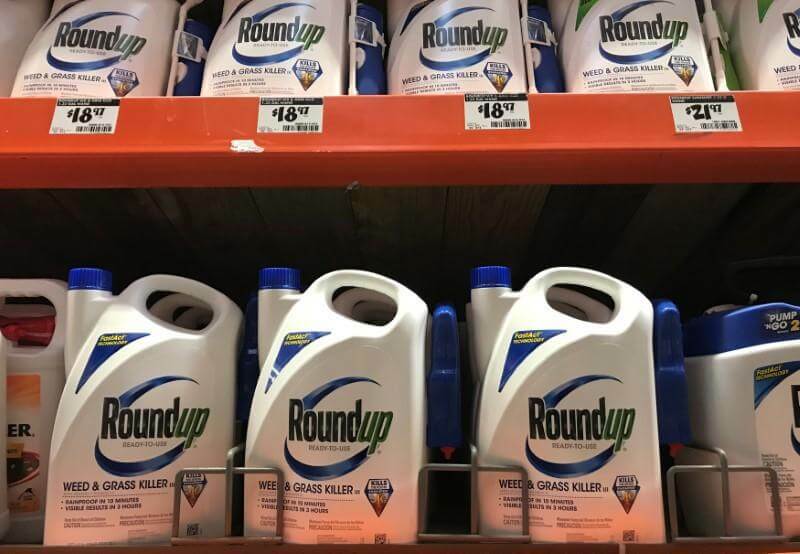 In August, the jury unanimously found that Roundup caused Johnson’s non-Hodgkin’s lymphoma and awarded him $289 million. 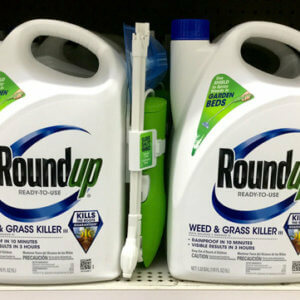 “We continue to believe that the liability verdict and reduced damage award are not supported by the evidence at trial or the law,” Bayer, which acquired Monsanto in June, said in a statement. Bayer said none of the science presented at trial supported the conclusion that Roundup was a substantial cause of Johnson’s cancer. An email to a spokeswoman for Johnson’s attorneys was not immediately returned. 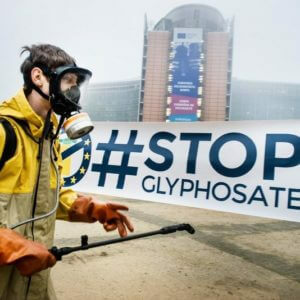 Many government regulators have rejected a link between glyphosate and cancer. 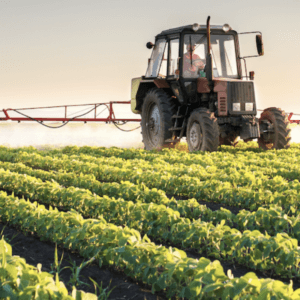 Monsanto says hundreds of studies have established that glyphosate is safe.